Positive Mantra : What Can Marketers Learn From Mothers? What Can Marketers Learn From Mothers? 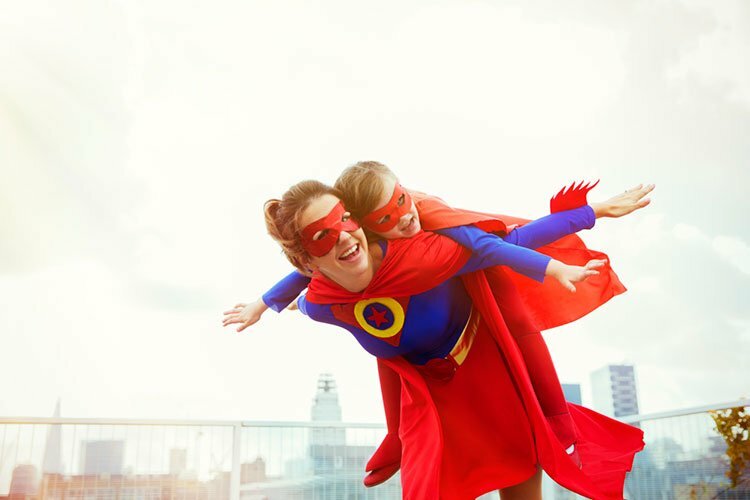 With Mother’s day round the corner, there’s so much that organisations can learn and adapt from mothers when it comes to delivering better experiences for customers. Are we open to it is the question? Mothers provide experiences that are aligned to each child’s preferences, mood and needs. Her interactions are meaningful because it’s based data - lifetime behaviour, experiences and understanding of her interactions with you. She knows what’s going on in your mind with a sheer glance into your eyes. And quickly moves to give you the warmth and love you need and sits down with you to understand your pain. Of course, she also does recommend a way to resolve your problem. And she does all this because she loves you and looks forward to no obligations in return. From when she wakes to the time she switches off the bedroom lights at night, all this superwoman does is make the family comfortable and happy. She thinks about them all the time. What delicious dinner can I make, evening snacks to make for the kids, clothes to press for the spouse… the family is the heart of her home, even though many mothers have the dual role of a career outside. When mom is around, the buck stops with her. Her perseverance is the stuff legends are made of. She gladly takes on extra load and creatively improves her culinary and home décor skills. Although she goes to work, she never has an excuse for not doing something, not does she blame anyone for her lapses. She fixes it all by herself. Mothers love their family unconditionally and make it a mission to make life beautiful for the people around them. She has time for everyone, even though it’s tough at times. She listens. She Understands. She cares.